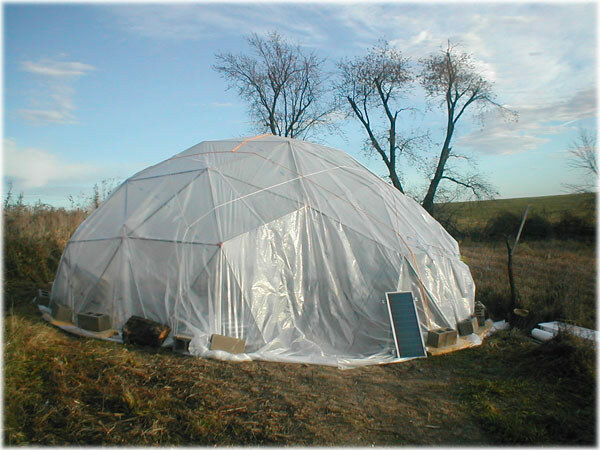 Geodesic Domes can make great greenhouses. 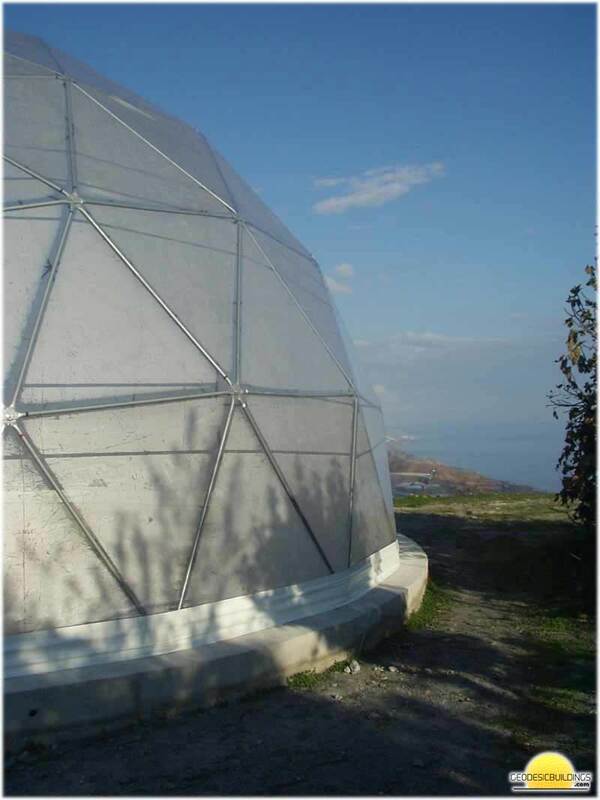 Economical and very quick to put up, they can withstand the harshest weather while maintaining a much more even temperature and mini climate inside. The PVC cover is very durable and can last for many many years when looked after correctly. This method provides a very cheap and very easy to put up, easy to move if required greenhouse. 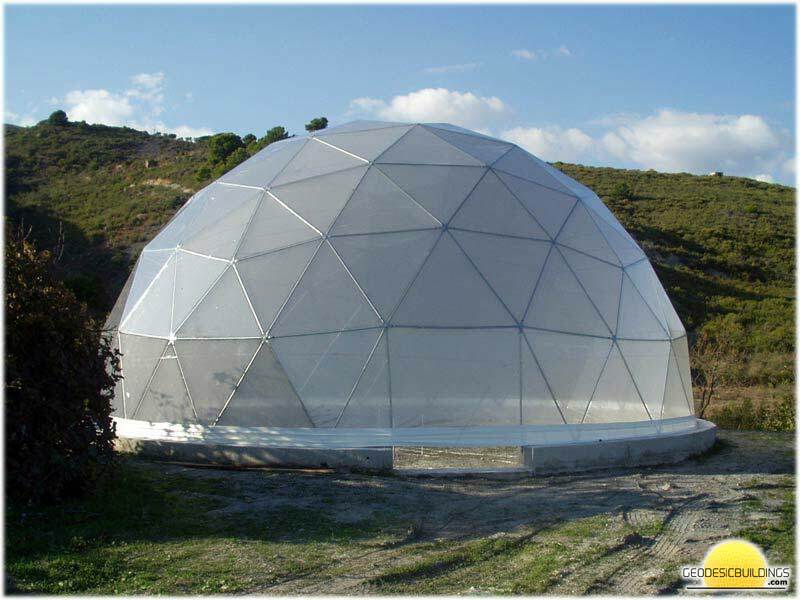 Please contact us if you would like more information on our greenhouse domes or any other questions you may have.